Holding that a long wait for information was akin to harassment, the Central Information Commission has awarded a compensation of Rs 5,000 to an RTI applicant, who was made to wait for two long years for RTI information. Aabid Hussain has been awarded a compensation of Rs 5,000 to be paid by Cantonment Board, Jabalpur, which kept him waiting for two years when he sought copies of some General Land Record survey. Information Commissioner Divya Prakash Sinha held that Aabid deserved to be compensated for the delay. Aabid needed the information to place it before a civil court in his land case. He had filed an RTI application on August 31, 2015. The first appeal came on October 5, followed by second appeal on November 24, 2015. The information was supplied to him in October 2017, when he approached the CIC and a notice of hearing was issued to CPIO, Cantonment Board, but it was too late by then. Aabid requested the CIC for award of compensation in view of the “gross detriment” suffered by him for the inordinate delay of over 2 years in providing the information to him. He said he had sought the information two years ago for filing the same before a civil court in furtherance of his case and the delay has rendered the purpose of seeking information redundant. The appellant said he feels harassed waiting for the information all this while. The CPIO submitted that her predecessor retired in January 2016, and she assumed office only in February 2016. The commission, however, took grave exception to the “flagrant violation of the RTI Act by the CPIOs of Cantonment Board, Jabalpur and the ignorance of the present CPIO about the pending RTI applications from the tenure of her predecessor”. 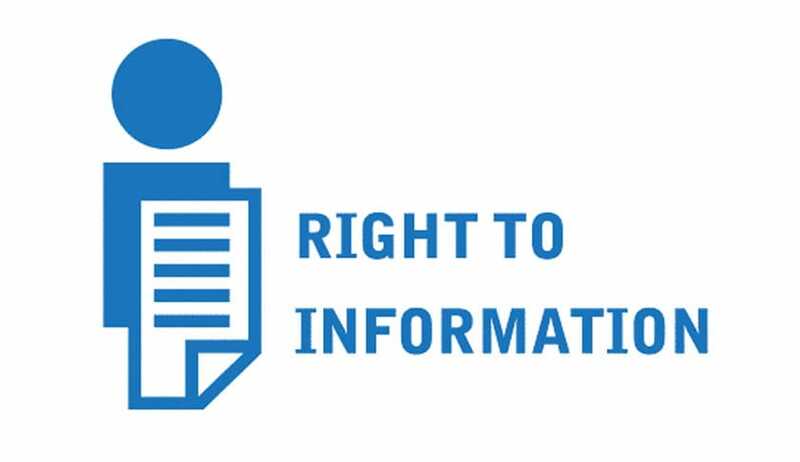 “It is incumbent upon the present CPIO to deal with all such pending RTI Applications and not wait for the Commission to issue notice of hearing to provide reply to RTI Applicants,” CIC Divya Prakash Sinha said. The CIC ordered the Chief Executive Officer, Cantt Board, to take stock of all the RTI applications pending with the present CPIO from the tenure of her predecessors and ensure that appropriate action, in line with the provisions of RTI Act, is taken on these applications. A timely compliance report has also been sought. “Commission directs the public authority through its Chief Executive Officer to compensate the Appellant by an amount of Rs.5000 for the inconvenience and detriment caused to him. The CPIO should ensure that this amount is remitted to the Appellant by demand draft/pay order within 30 days from the date of receipt of this order,”’ it ordered.